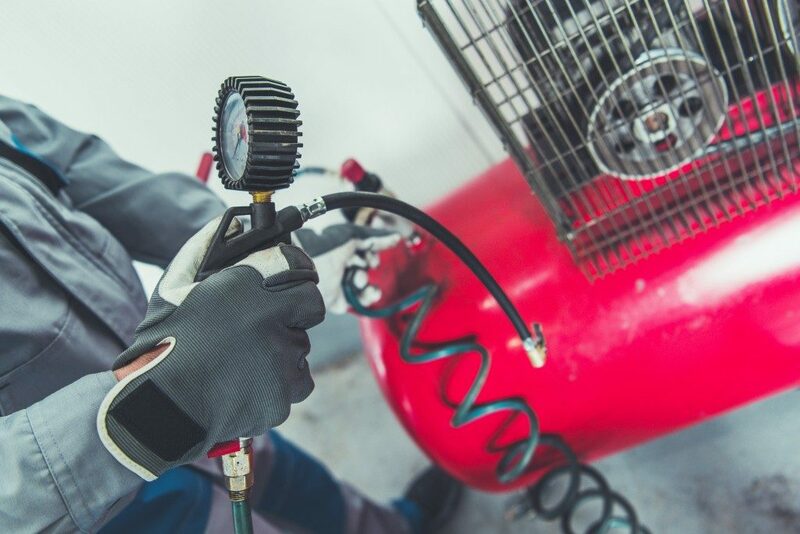 An air compressor is an essential asset to everyday plant operations. Just like all other machines, the device is prone to breakdowns. Sometimes, it might develop some faults that do not necessarily affect its running but affect output. Fortunately, there are ways to maintain the performance of your device. This article highlights some of those approaches. Like all machines, air compressors come with a user manual. Unless you are an expert at operating the specific brand and type of air compressor you have just bought, you should use the manual. Manuals give clear instructions on the dos and don’ts of operating and maintaining your device. If your device does not come with a manual, or if you misplaced it, you should request for one from the manufacturer. Some have them ready for download on their websites. Plant piping can affect the flow of compressed air. For instance, small industrial piping systems restrict flow, which can make the device to discharge higher pressures to compensate. If you have installed a new system recently, you should know that it would not work well with piping installed many years ago. If your plant has grown, there is a chance that your compressed air demands have increased. This makes it essential to modify or replace the piping systems. You should keep your machine clean on the inside and the outside. Some of the components to clean include the fuel tank, heat exchangers, and intake vents. If you work in a dusty environment, you ought to clean the intake vents regularly. Dirty vents make air intake difficult, which can degrade the quality of the device. Cleaning the fuel tank at least once per year helps eradicate residual fuel buildup. Clean heat exchangers help keep operating temperatures at an acceptable level, which is vital to performance and longevity. You should measure your system if you are to manage it effectively. Some of the parameters to regulate include power, flow, dew point, and pressure. Creating a baseline would help you understand the challenges that come with improving air stability, air quality, and the efficiency of your device. If you notice faults such as air leakage, you should repair it immediately. 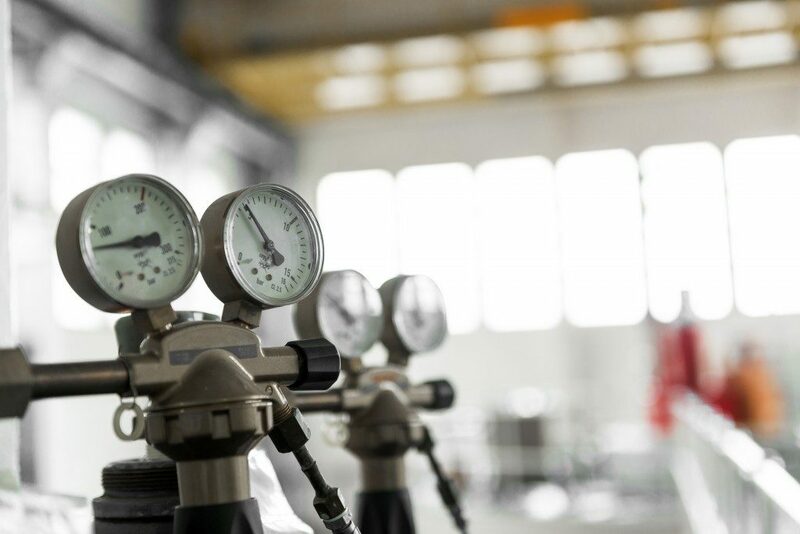 Since system monitoring requires expertise, consider hiring a competent compressed air auditor. Unless you are using an old air compressor, your system should have safety shut-down capabilities. The shutdown features help protect the system in case you exceed some of its operating limits. For instance, if the pressure, current, and temperature are too high, the device will shut down. Understand that safety shutdown only works if the safety systems are working. To determine this, you should carry out a safety shutdown test. An old air compressor will not be up to the current standards. Regardless of how well you maintain it, it will not perform well regarding air compression and energy efficiency. If you are seeking to replace such a system, be careful to choose a tested and proved brand.